When we first visited Singapore, Universal Studio was not yet there so it is the main reason why I wanted to go back again. 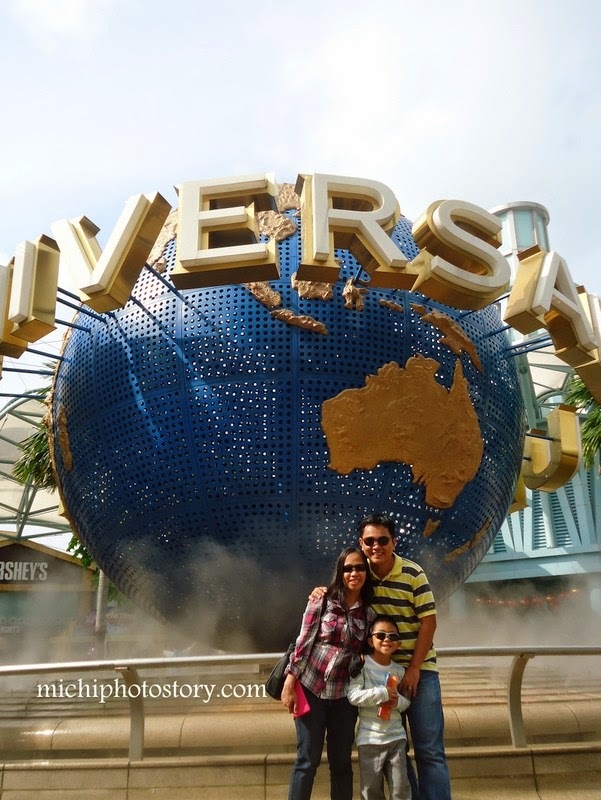 We celebrated our 8th Wedding Anniversary in Universal Studio Singapore. 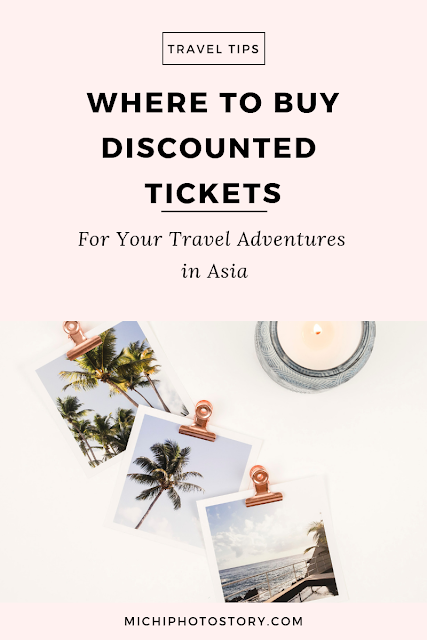 Yes, no fancy dinner nor an expensive gift but I was indeed happy because we’re in Singapore again and my son will enjoy USS. Traveling makes me happy. 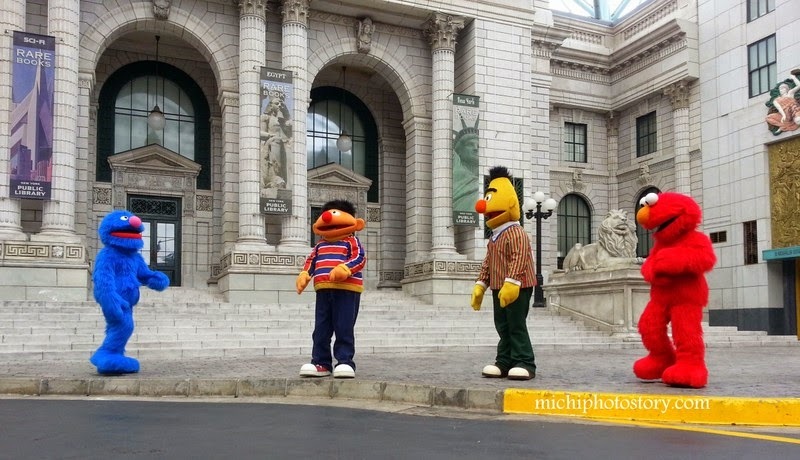 Upon entering the theme park, we secured a map and schedule of shows and we immediately look for New York Zone to watch the Sesame Street Stage Show. 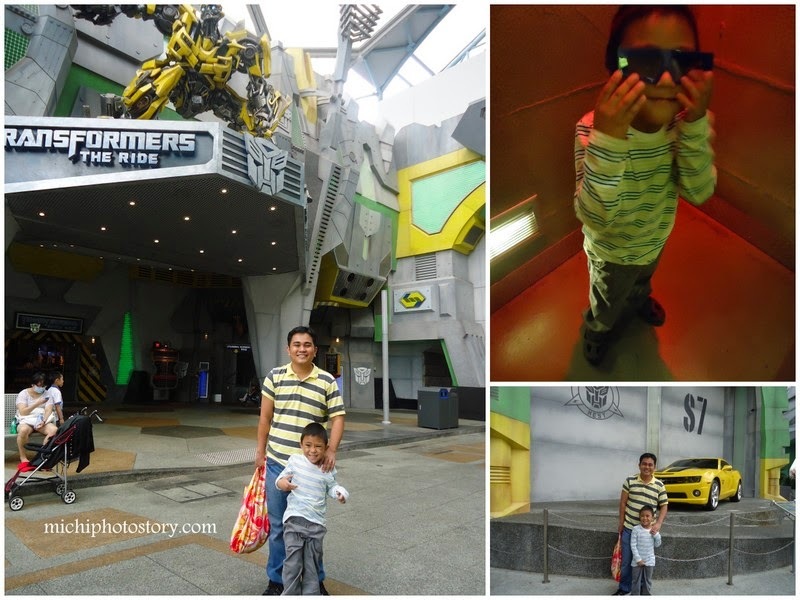 Then we moved to Sci-Fi City Zone to ride Transformers The Ride: Ultimate 3D Battle and Accelerator. Next stop is the Ancient Egypt Zone, my husband rode the Revenge of the Mummy and after that we tried the Treasure Hunters. 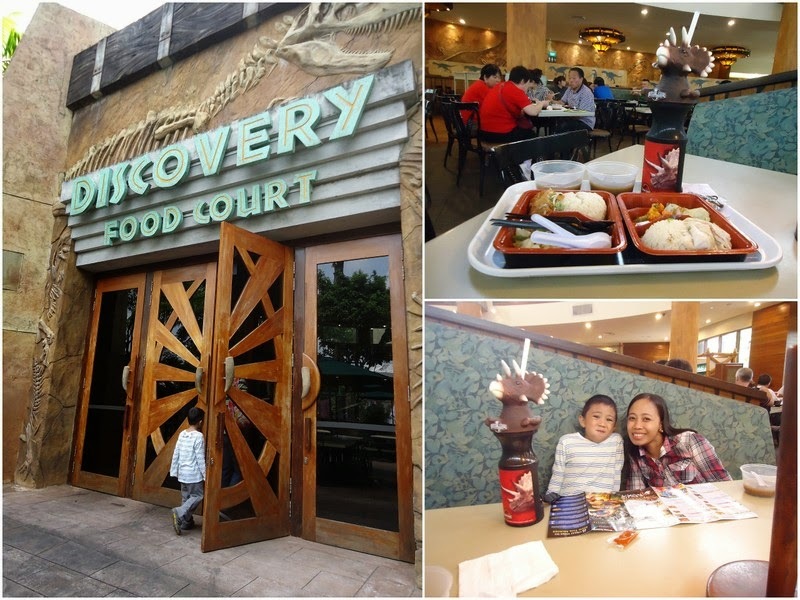 We ate our lunch in Discovery Food Court, my husband ordered set meal at $SG11.50 each and 1 Jura Cup Coke for $19.80 ($SG2 for refill). After eating our lunch we went to The Lost World Zone, my husband rode the Canopy Flyer while I accompany my son in Dino-Soarin. Since we don’t want to get wet yet we moved to the next zone which is Far, Far Away. 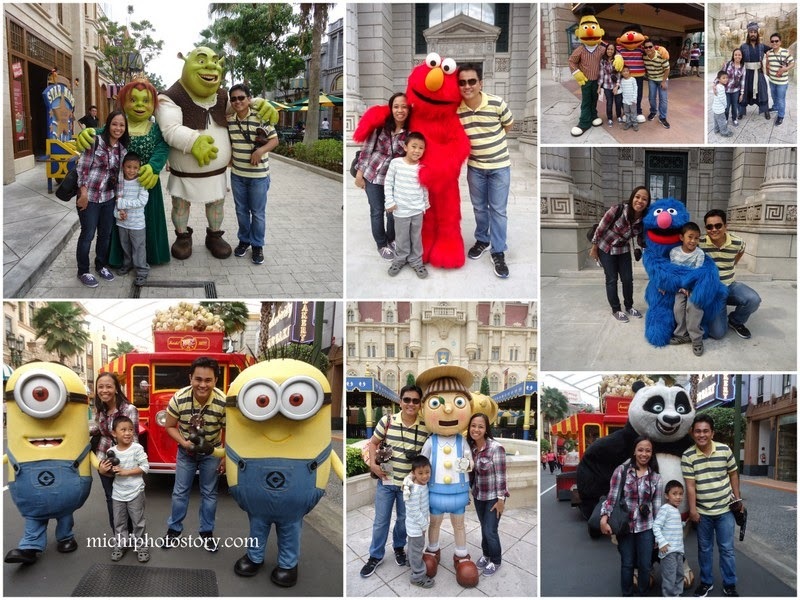 We rode Shrek 4D Adventure, Magic Potion Spin and watched Donkey Interactive Live Show. 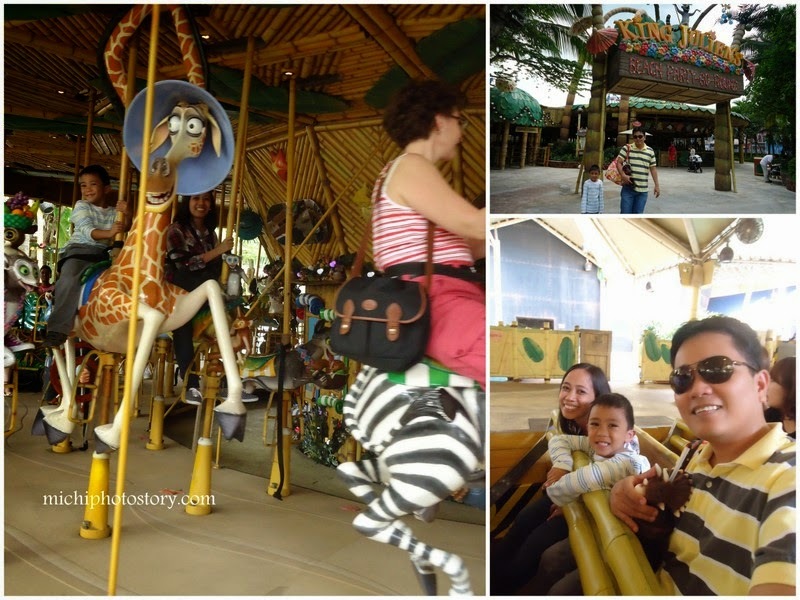 Next stop is Madagascar Zone, we rode the Madagascar: A Crate Adventure and King Julien’s Beach Party-Go-Round. We missed the Madagascar Boogie show. 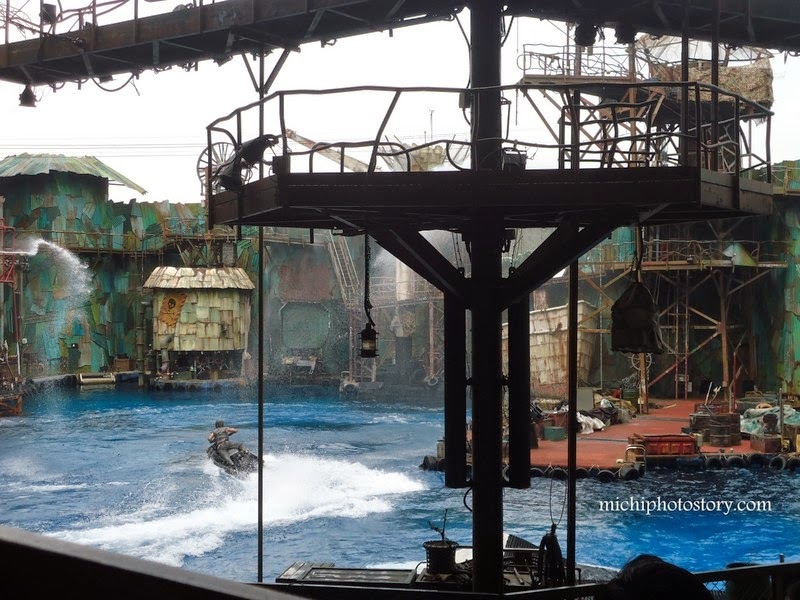 We went back to New York Zone to watch the Rockafellas and moved back to The Lost World Zone for WaterWorld Show. 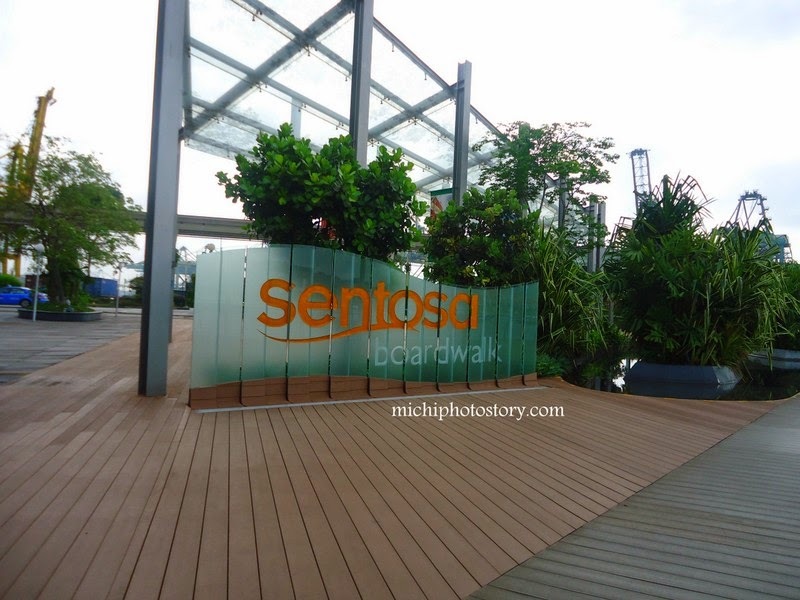 Be ready to get wet here and if you don’t want to get wet, make sure you will not sit in front rows. We watched the Lights, Camera, Action and I was really amazed how they produce and create light and sound effect. Then rode the Sesame Street Spaghetti Space Chase. We explore the Hollywood Zone and watched the Mel’s Dinettes and The Cruisers. 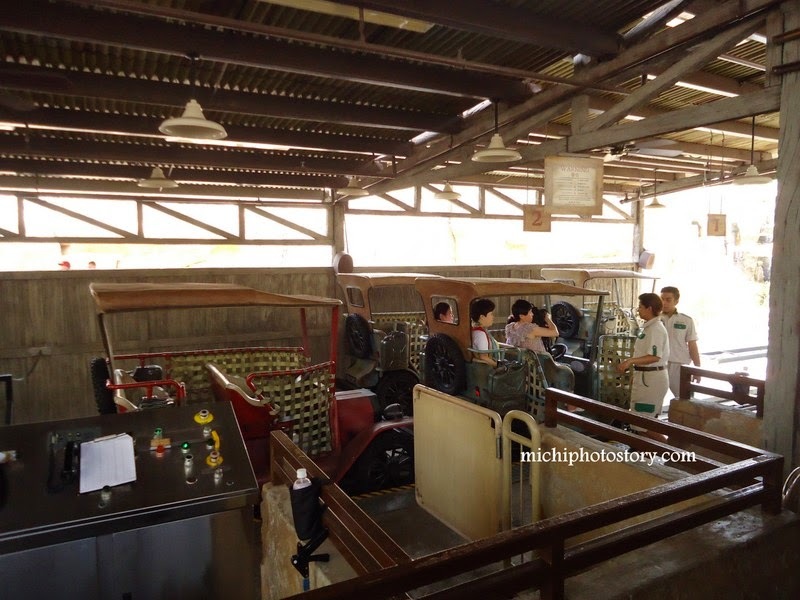 Our tour is not complete without riding the Jurassic Park Rapids Adventure. 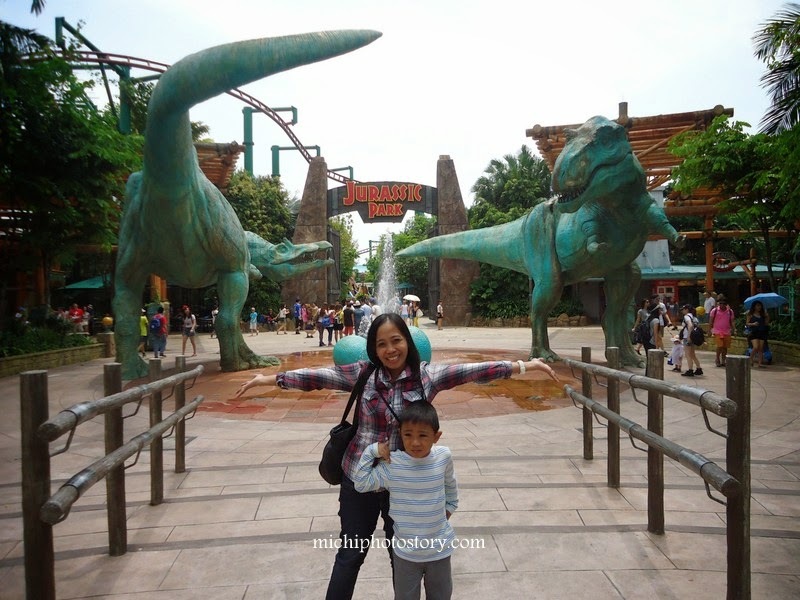 My son got scared at the end of the ride where the dinosaur will eat us. Hehehe! Fortunately, we did not get wet except for my husband. 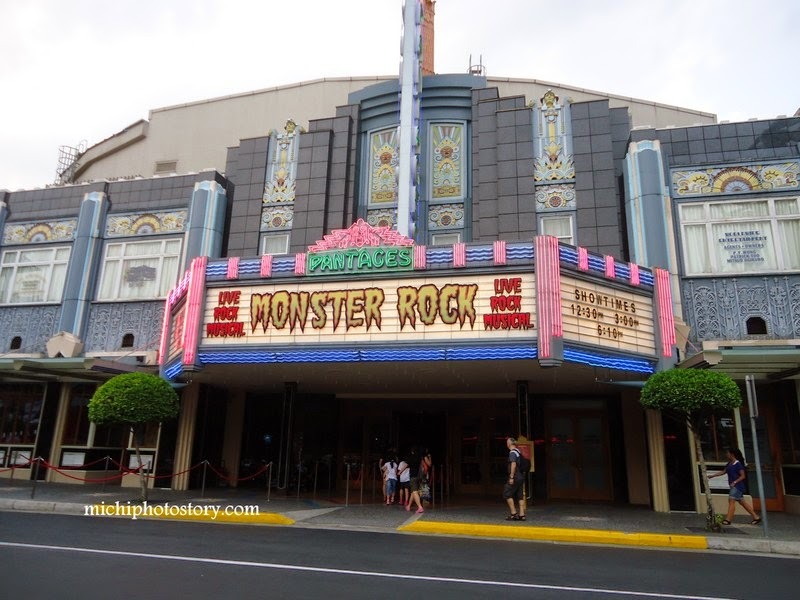 Finally, we watched the Monster Rock Show and went back to hotel. 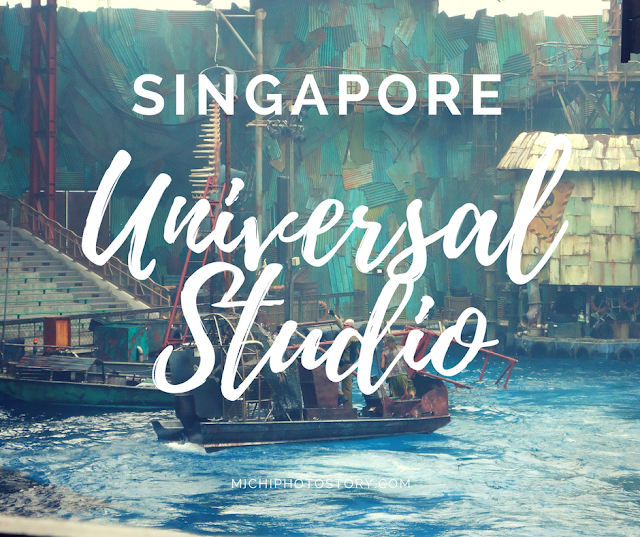 Universal Studio Singapore is not that big compared to Hongkong Disneyland so you can enjoy the park even for a day. I would love to bring my son there.. soon :) thnx for sharing. 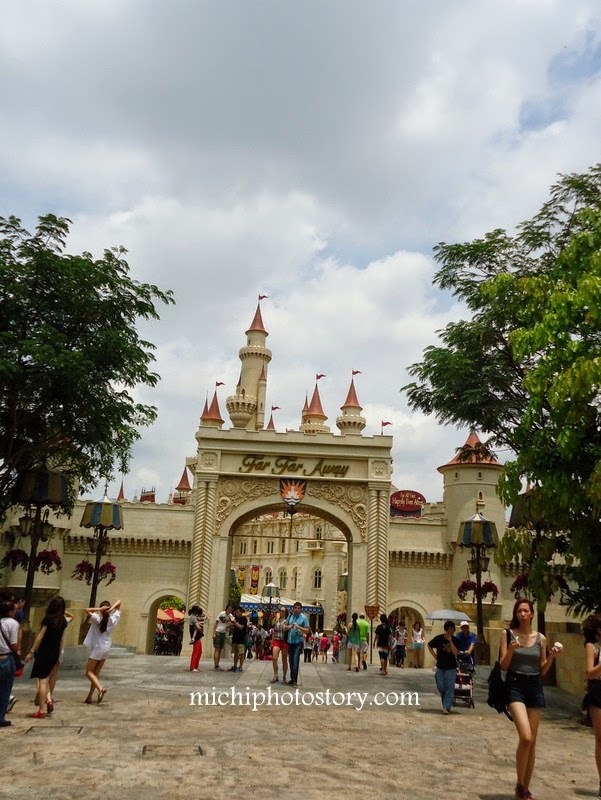 Parang Disneyland din kaso wala parade pag weekdays. 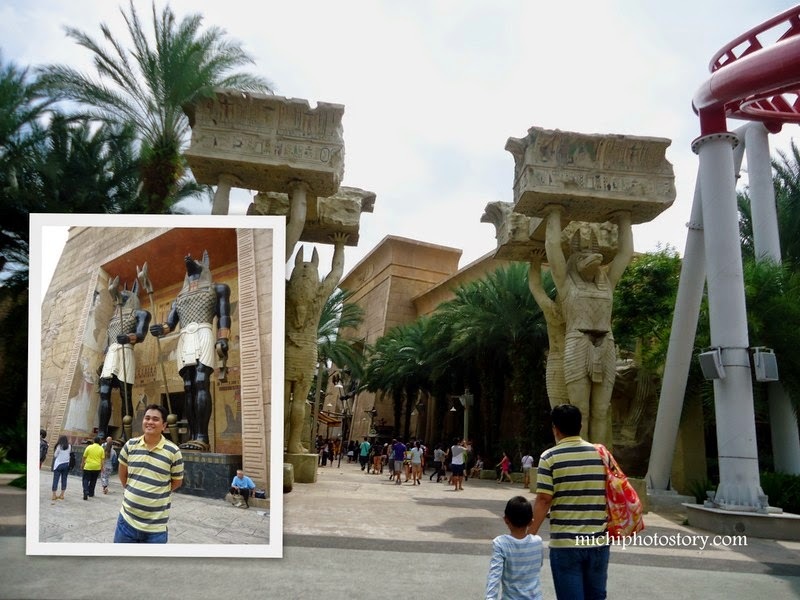 We missed a lot of rides in USS, pahamak tong si Mummy Returns, nahilo si hubby, yun.... boring na ang lahat afterwards... hehehe! Kaya di ko sumakay sa Revenge of Mummy, di kaya ng powers ko. Hehehe! 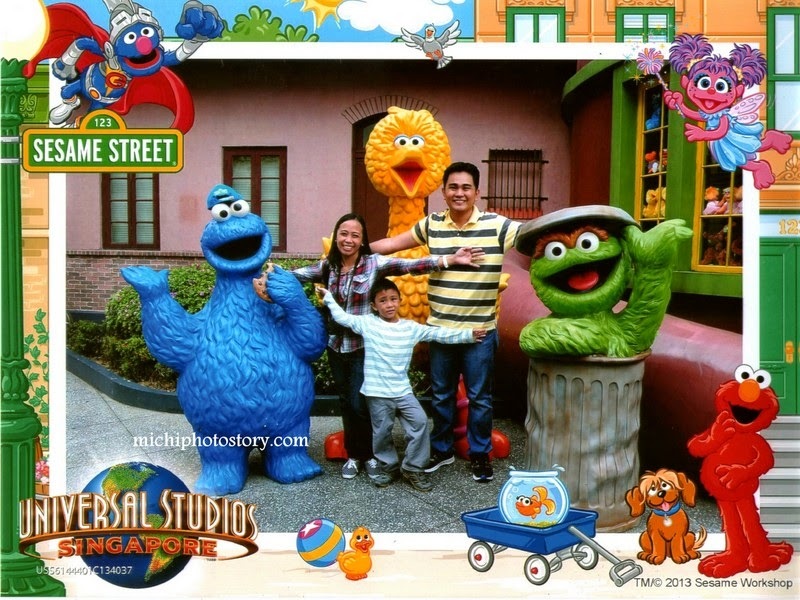 Now we're thinking sa HK Disneyland na muna kasi at least now, she knows who Mickey Mouse and the gang are already. Tsaka medyo mas toddler-friendly sya. Hehehe!